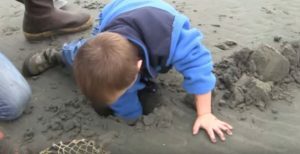 With schools closed Monday in observance of the Dr. Martin Luther King holiday,its a great time to head to the Washington coast and for some family-friendly clam digging. Friday through Saturday digs have been approved for Ocean Shores Beaches, dovetailing nicely into the long weekend. 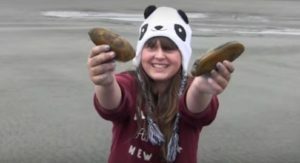 If you are new to clam digging, the Washington State Fish & Wildlife Department has created a great “how-to” page with a nifty video, Digging Razor Clams with Kids in Washington. 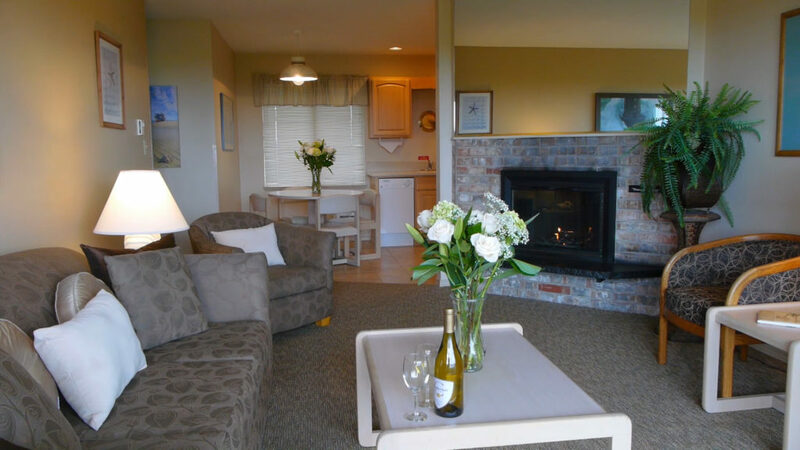 Since The Polynesian provides the only apartment-style lodging in Ocean Shores, its the perfect place to stay, providing full kitchens and plenty of room for you, family and friends to relax. Besides the spacious ocean front rooms and suites, you can enjoy the sparkling indoor pool and spa and game room. Just steps to the beach, there’s always plenty to do! Right now, you can take advantage of special seasonal rates too: stay three nights, pay for two. Looking ahead, WDF&W has also set aside five more dates for clamming on Ocean Shores at the end of the month: Friday-Tuesday, January 27-31, 2017. 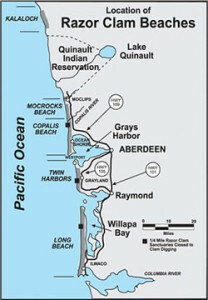 So make reservations now for winter adventures on the Washington coast. 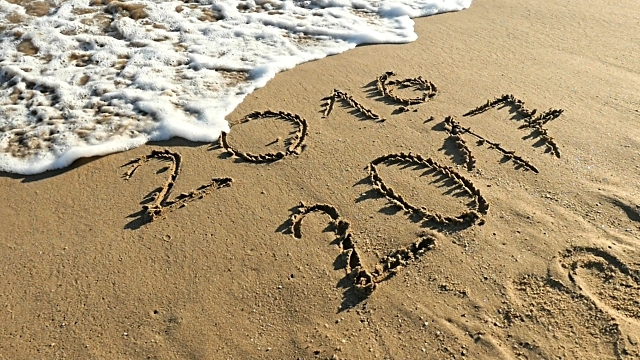 Clam Digging: Fill your Buckets for the New Year! 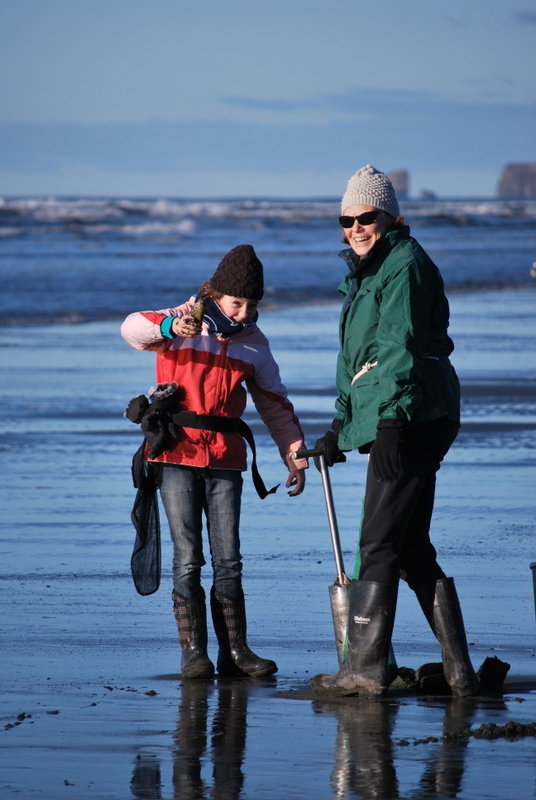 Razor clam diggers can mark the year’s end with digs scheduled Dec. 30 and 31 at Copalis and Mocrocks beaches in Ocean Shores. The Washington Department of Fish and Wildlife (WDFW) approved the two-day dig after marine toxin tests confirmed the clams on those two beaches are safe to eat. “Diggers can fill their buckets just in time for the new year,” said Dan Ayres, coastal shellfish manager for WDFW. The best digging typically occurs one to two hours before low tide, said Ayres, noting that digging is not allowed at any open beach before noon. Book your room now for a stay at The Polynesian. If you can’t make it for New Years, there are 19 additional dig dates scheduled now in January and February. And, be sure to ask about seasonal specials with rates starting at $87 per night. “What if nobody gave kids presents, but instead gave them gifts? The gifts of experience, adventure and more importantly, familiarity. More and more bloggers are asking this question as adults race around trying to find the next great toy or latest techno gizmo for their kids. This year, why not give your friends and family the gift of special moments together during a coastal escape to The Polynesian Resort in Ocean Shores? Any time of year, the roomy, apartment-style accommodations at The Polynesian Resort are ideal for groups, family gatherings and extended stays. With our sparkling and inviting indoor pool, spa and game room, there’s always lots of indoor fun. But its outside where kids and adults can really unwind. Bring binoculars for nature viewing or bird watching. Let your kids dream up their own adventures on the sandy beaches, nearby dunes or our private park, running, romping, and finding secret hiding places. Without other distractions, sticks, mud, water, rocks and room to roam are all they need for fun. Call today to order holiday gift certificates for The Polynesian and Mariah’s Restaurant. Year-round, a stay at the The Polynesian Resort on the majestic Washington coastline is a gift worth giving. 5 Great Reasons to Book an October Stay at The Polynesian. What’s not to love about the quiet time along the majestic Washington shoreline? Here are five great reasons to plan a fall getaway to The Polynesian Resort in Ocean Shores. 1. Unbeatable Fall Rates. The longer you stay, the more you’ll save, with discounts up to 25% off, now through Oct. 27. The coastal weather in October is typically mild, the summer crowds are gone and you can enjoy great room rates in the apartment-style condos at The Polynesian Resort. Call to get the best rates, 1-800-562-4836. 2. Huge rooms. Our apartment-style units are roomy, providing lots of space for couples or families. Snuggle up by the ocean front fireplaces or break out a fiesta of board games or play charades. You can even bring the dog. With full kitchens, you can create your favorite meals or snacks anytime. 3. Mariah’s Sunday Breakfast Buffet. The locals know it and you should, too. Mariah’s restaurant offers the best Sunday breakfast buffet on the coast, featuring eggs, bacon and sausage, of course, but also crepes, French toast, fresh fruit and a selection of yummy pastries. All for just $11.95. The restaurant is open for dinner daily with Happy Hour specials starting from 4:00 to 6:00 pm. 4. Clam digging a Go, Oct 14-16. The Washington Department of Fish & Wildlife has greenlighted three days of clam digging on Ocean Shore’s Copalis Beach, Friday, Saturday and Sunday, Oct. 14-15. (Get details or stay up to date on any changes here). 5. Celtic Music Festival, October 18-23 More than 100 musicians and 35 bands will light up Ocean Shores with music, dance, workshops and fun for six days, Oct. 18-23, during the huge Celtic Music Festival. Raise a glass and cheer the Irish, Scot and Celtic performers that will have you tapping your feet and dreaming of the Emerald Isle. New this year, festival goers can purchase an all-access, all venue VIP pass for just $125, allowing them to by-pass regular entrance lines. SPECIAL: Book a three night stay at The Polynesian during the festival and you could receive a free VIP pass. Quantities are limited. Call for details. So, make your plans now for a Fall getway to Ocean Shores! Celtic Music Festival: Like St. Paddy’s Day, only bigger and better! Derek Warfield and the Young Wolfetones are among the hundreds of musicians who will entertain the Celtic Music Festival in Ocean Shores. It’s the largest celebration of Irish, Scottish and Celtic Music in the Northwest! An eclectic mix of Irish bands, choirs and dancers hailing from throughout the United States, Canada and, of course, Ireland, will provide the entertainment at the 13th Annual Celtic Music Festival in Ocean Shores venues, Oct. 18-23. More than 100 musicians and 35 bands will perform at three venues in town. 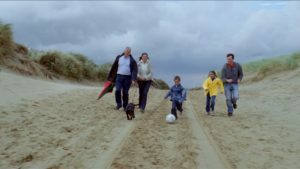 Family-friendly events are held daily at the Ocean Shores Convention Center while those 21+ can enjoy performances at the Galway Pub and 8th Street Ale House. The Polynesian Resort is proud to be a lodging sponsor of the Celtic Music Festival, offering special discounts to music loving guests who call to book rooms during the festival. The Polynesian, with apartment-style accommodations, is the perfect place to unwind between events. Among this y ear’s headliners are Derek Warfield and The Young Wolfe tones and Celtica Pipes Rock. Derek Warfield is one of the great Irish ballad singers. He is the long-serving front man, a charismatic performer, a historian, and writer of songs who cares passionately for the Irish song tradition. All of Derek’s grandparents shared a common Irish patriotic spirit that he eagerly sought to be part of and understand. Celtica Pipes Rock offers entertainment quite in contrast. Hailing from Vienna, the group showcases their unique sound of power rock with blazing bagpipes and mighty drums accented with fire juggling and flamethrowers. Celtic imports will also be available at throughout the event. If you aren’t Irish when you get here, you will want to be before you leave! Ticket prices vary by day and by venue. New this year, festival goers can purchase an all-access, all venue VIP pass for just $125, allowing them to by-pass regular entrance lines. Bonus: the VIP pass will also come with beverage and food scrip, plus a 50% discount on a festival T-Shirt. For a detailed schedule and ticket pricing, click here.